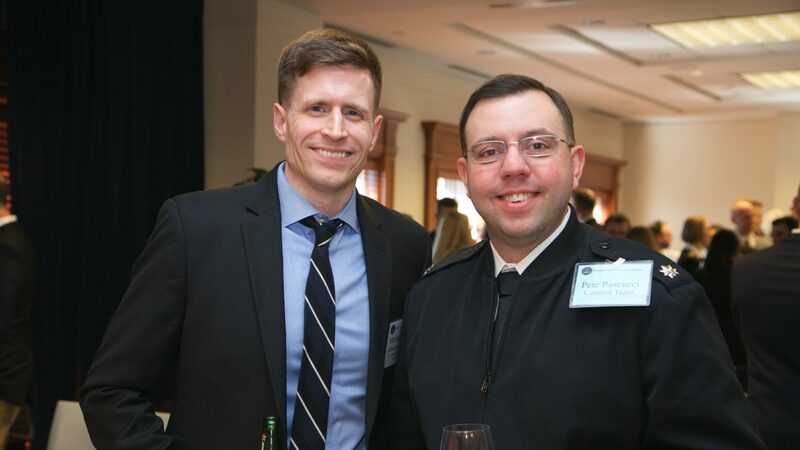 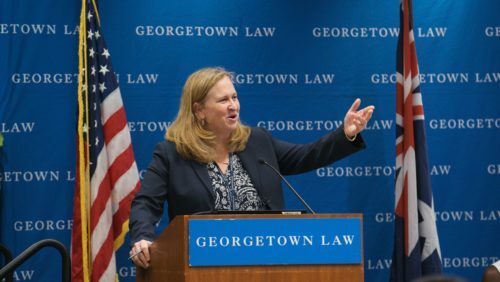 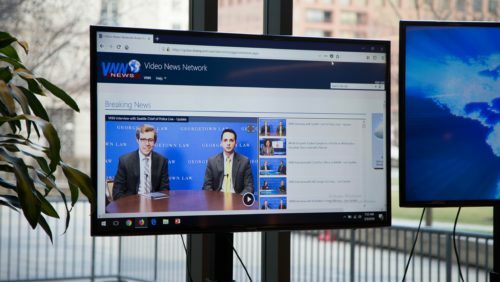 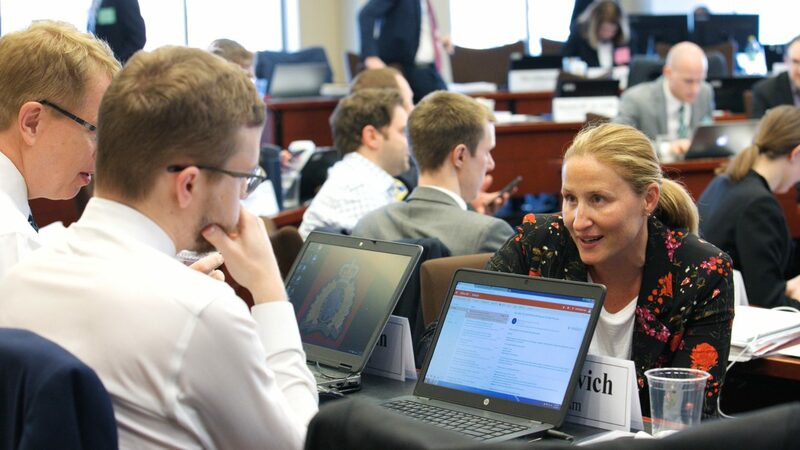 Georgetown Law hosts the premier national security simulation in the field, the National Security Crisis Law Simulation. 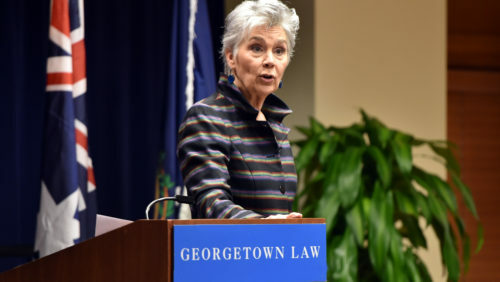 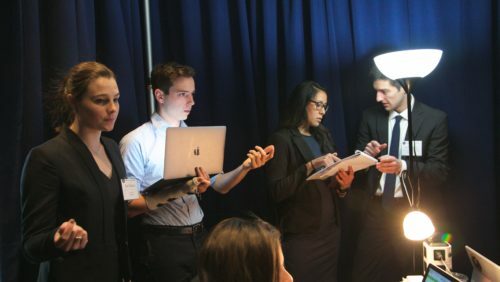 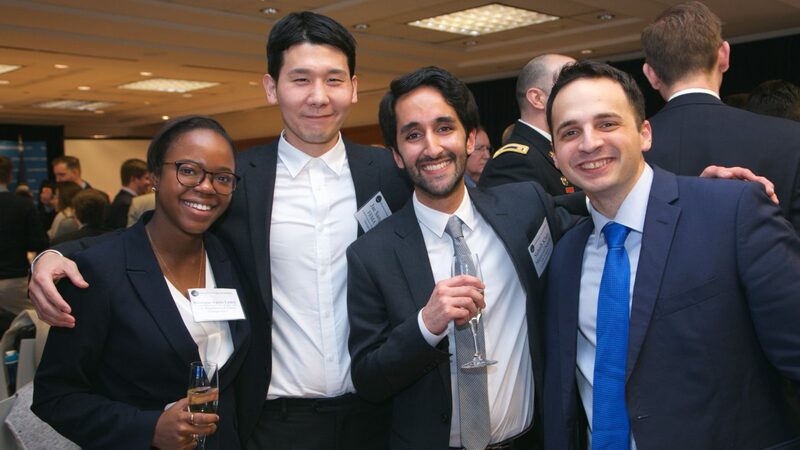 In March 2018, Georgetown Law hosted the National Security Crisis Law Invitational, an intense, complex, full-scale simulation in which 12 crisis storylines unfolded over the course of a week. 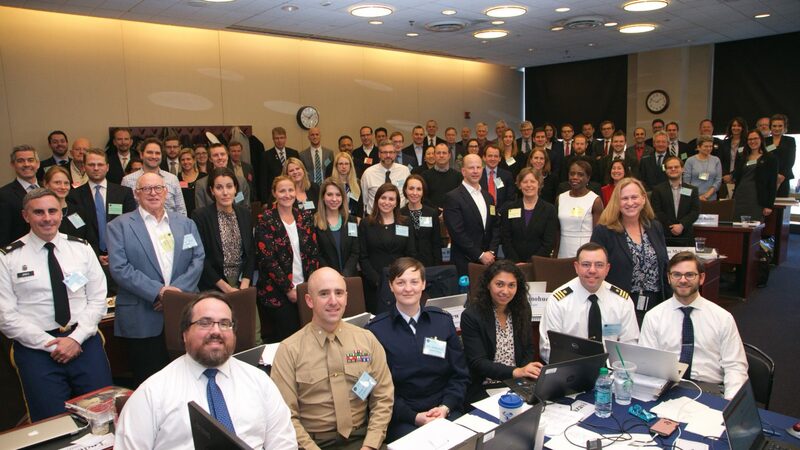 This was the 10th anniversary of the simulation, and it was the largest and most complex exercise run by Sim Director Laura Donohue. In this year’s sim, 115 students participated in the Sim, hailing from law schools across the U.S., Canada, as well as the U.K. and Australia. 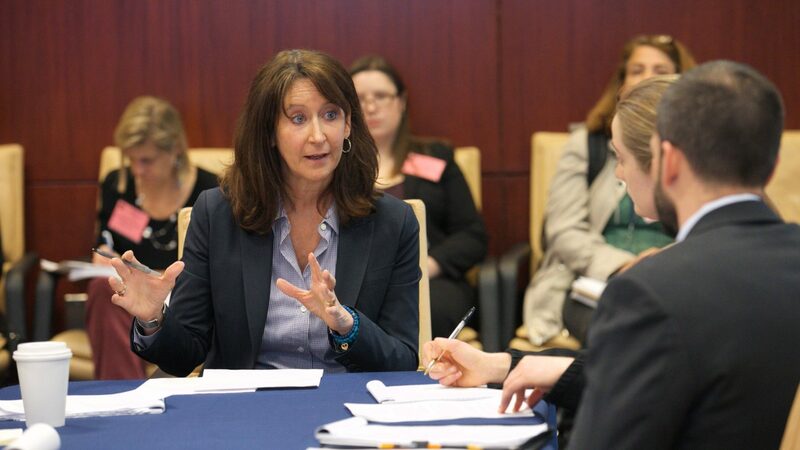 Professor Laura Donohue is the Sim Director, and relies on help from over 100 control team members, composed of alumni, government officials, and leaders in the national security infrastructure. 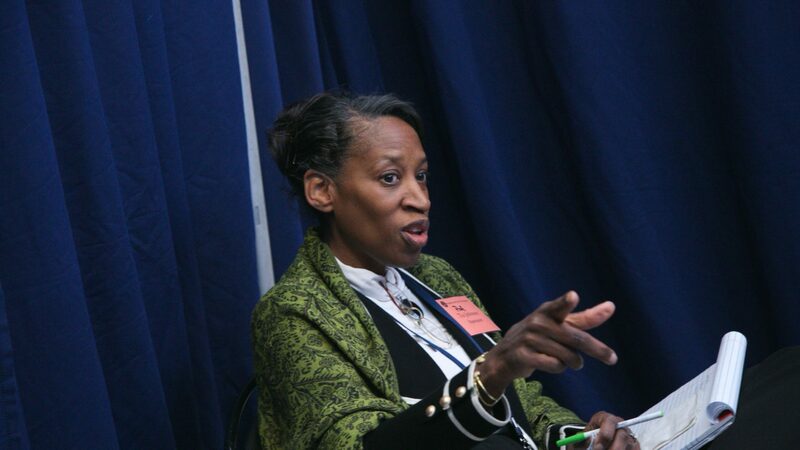 Official Observer and former Director of National Intelligence gives advice to future national security lawyers, in an interview with CNN correspondent Carrie Cordero. 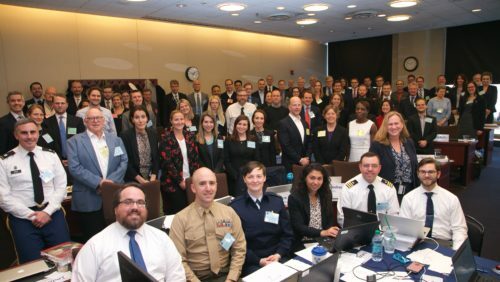 The video was shared with all the participants and control team members at the conclusion of the exercise. 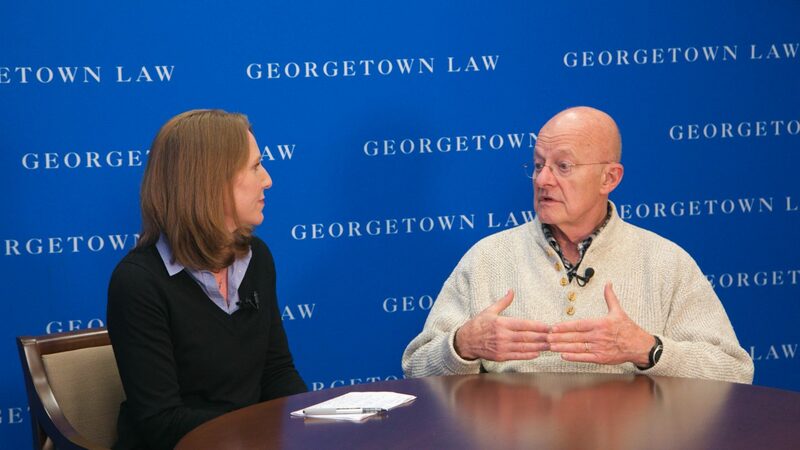 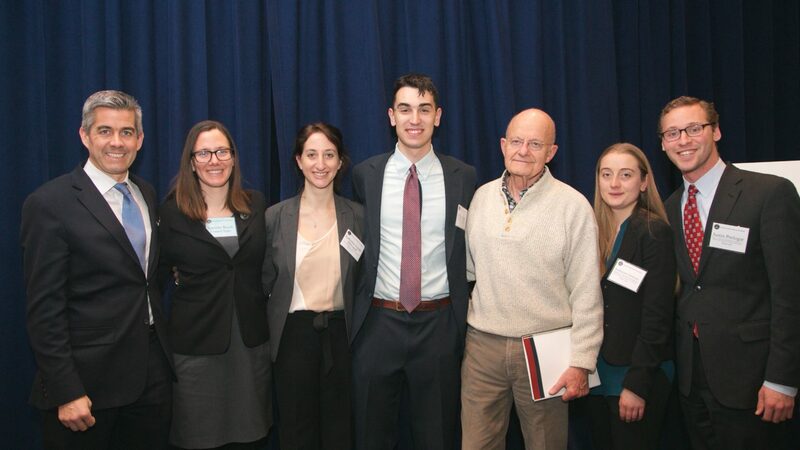 The Penn Law team had the privilege of meeting their team's assigned mentor, former Director of National Intelligence James Clapper, at the sim. 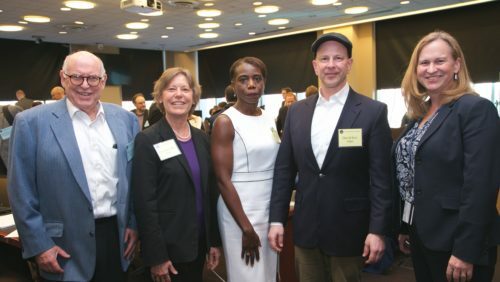 Current and former government officials William Kroener (FDIC), Rosemary Hart (OLC), Nancy Fortenberry (CIA), and David Kris (NSD) are the official Judges of the simulation. 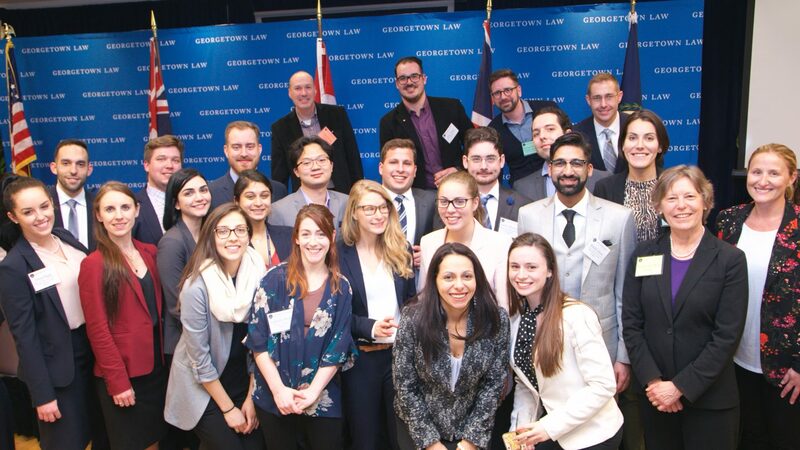 Georgetown Law students are all smiles *after* the sim.